Plenty of libraries offer coffee and snacks. But few public libraries have full-blown cafes, with extensive food and beverage selections. But the White Plains Public Library’s new café—a partnership between the Library and the Everyday Healthy Café—will offer exactly that. 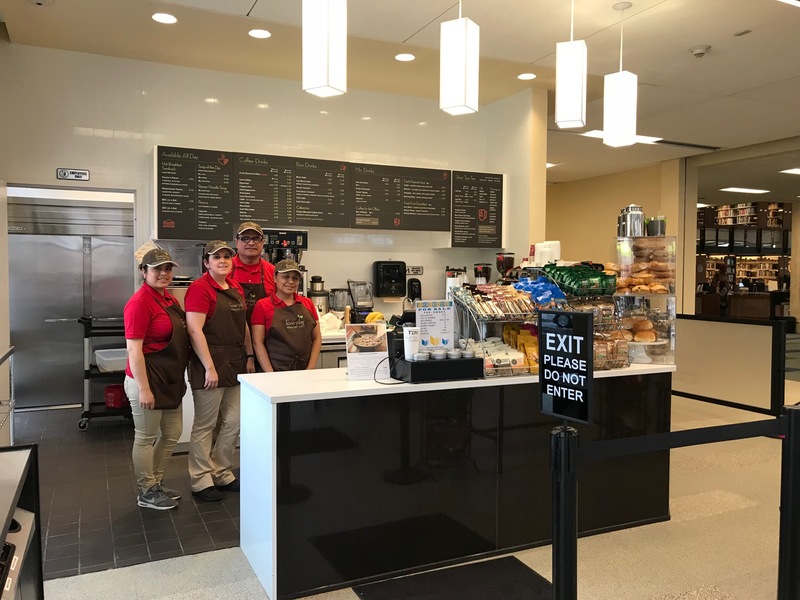 The café is part of the final renovations to the Library’s first floor, which includes the Hub, a library for adults, the new Community Room for meetings and programs, and, of course, the Everyday Healthy Café. The café, which provides outdoor seating on Martine Avenue, also includes the popular Friends Bookstore, a selection of gently used books.